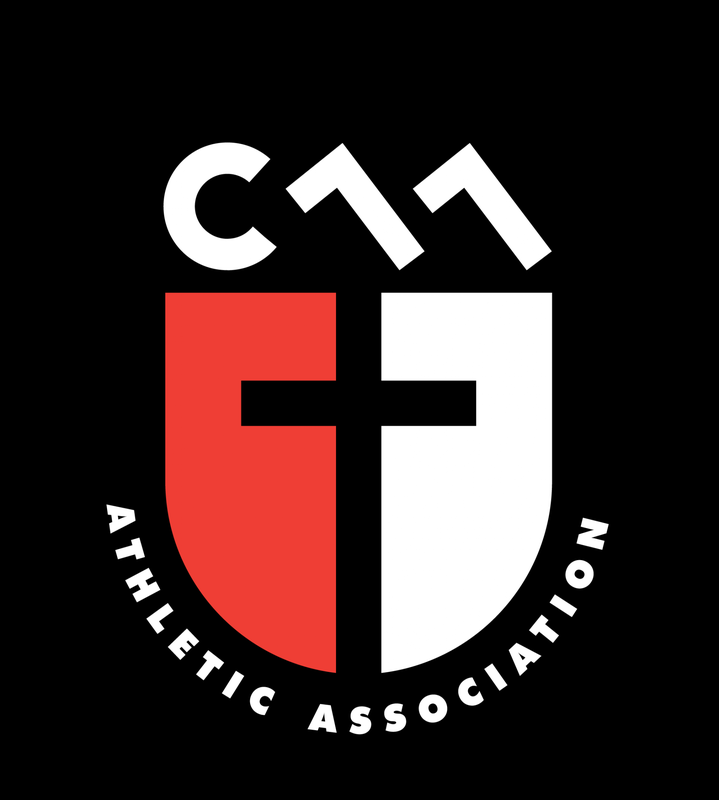 Updated Saturday November 19, 2016 by Christian Athletic Association. 100% refund can be given if notified in writing before the close of registration. 50% refund can be given if notified in writing before the start of the season, which is the Sunday before the first week of practices. A full refund can still be given at this point if your player cannot be placed on a team due to injury, illness or family relocation. No refunds can be given after the first game of the season. ​No refunds are given based on games missed due to inclement weather. Please see our Weather Policy.